The National Youth Training Choir to give free Cardiff performance. Following the success of their spring concert in Oxford, top young singers from all over the UK are coming together for a 30 minute ‘pop-up’ performance in the heart of Cardiff at 12pm on Friday 24th August 2018. 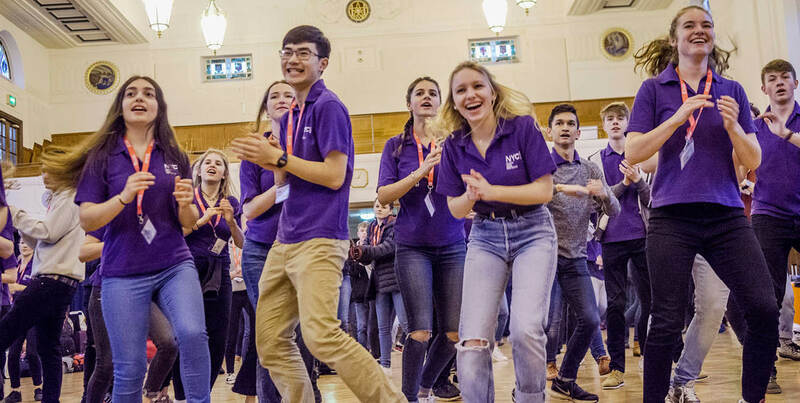 The National Youth Training Choir (aged 13 – 18) will be livening up National Museum Cardiff and entertaining passers-by with a range of songs and melodies, learned on their Summer course, held in Royal Masonic School for Girls. The outdoors performance takes place ahead of their summer concert that same evening. The museum performance is free and unticketed: don’t miss a wonderful opportunity to hear the voices of the UK’s most talented young singers!